The fuel economy rating that’s listed on the window sticker of your car, truck, or SUV isn’t a guarantee. Every place you see an automaker list fuel economy for one its models, it’s always followed by a disclaimer like “your results may vary.” That’s because the condition of your vehicle and the way that you operate it can have both a negative and a positive effect on your actual mileage. To help you identify those factors that can impact your MPG we here at South Bay Lincoln have assembled a list of driving tips to save fuel. 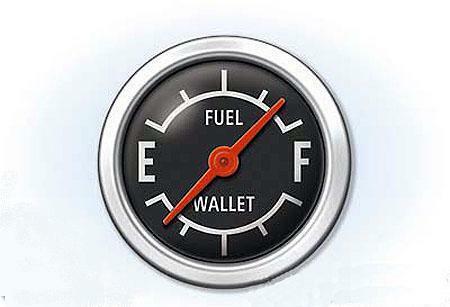 Even if you own a fuel-efficient car these tips can still help you decrease fuel consumption. The United States Department of Energy provided the following tips to keeping your car well-maintained and operating properly can provide improvements in fuel economy. The advice comes from the results of an extensive study conducted in North America that identified those factors that resulted in the greatest increase in fuel economy. Tip 1. Bringing a vehicle back to a proper state of tune, especially one that has failed an emissions test can improve its gas mileage by an average of four percent. Replacing a faulty oxygen sensor can improve mileage by as much as forty percent. Tip 2: Accelerate from a stop gently and gradually. A good rule of thumb is to take five seconds to accelerate to 15 mph which can have a significant impact on your fuel economy, as getting the vehicle rolling is one of the most fuel-intensive operations. Tip 3: Keeping your vehicle’s tires properly inflated to manufacturer’s specifications can increase fuel economy by an average of 0.6%, and up to three percent in certain cases. Underinflated tires cause an increase in fuel consumption and wear out faster, too. Tip 4: Keep your vehicle clean and waxed. There’s a component to aerodynamic drag called skin friction drag and it’s always present. However, if your vehicle is dirty and caked with mud it amplifies the effect and requires more power (which require more fuel) to reach a certain speed. Its why race cars and airplanes are always clean and shiny. Tip 5: Hold you speed as steady as possible. Testing indicated that varying speed between 45 mph and 55 mph every 18 seconds can increase fuel consumption by 20 percent. Tip 6: The power needed to push a vehicle through the air increases as the cube of the velocity. In other words, a car cruising on a highway at 50 mph may require only 10 horsepower (running at low rpms and using little fuel) to overcome air drag, but that same car at 100 mph requires 80 horsepower (running at much higher rpms and using more fuel). 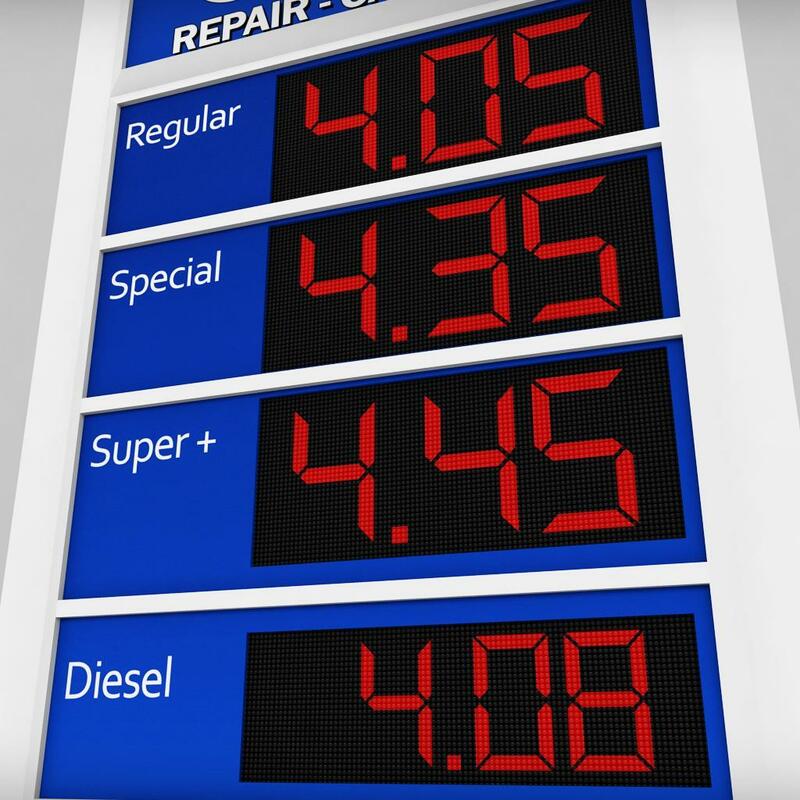 If you keep track of the results, you’ll find that by following these simple tips you should observe a noticeable gain in fuel economy and a reduction in the number of times you need to stop to refuel each month. As your automobile ages, and newer models are coming to market, it’s not just economy cars that improved fuel economy, but even full-sized cars and SUVs. If you’ve implemented all these suggestions and still aren’t achieving the fuel economy you desire, it’s time to come in and check out the new fuel-efficient 2018 Lincolns at South Bay Lincoln. And we can help you keep your car in top-notch condition. The Service Department at South Bay Lincoln is open from 7:00 am until 6:00 pm Monday through Friday and 6:30 am to 5:00 pm on Saturdays.